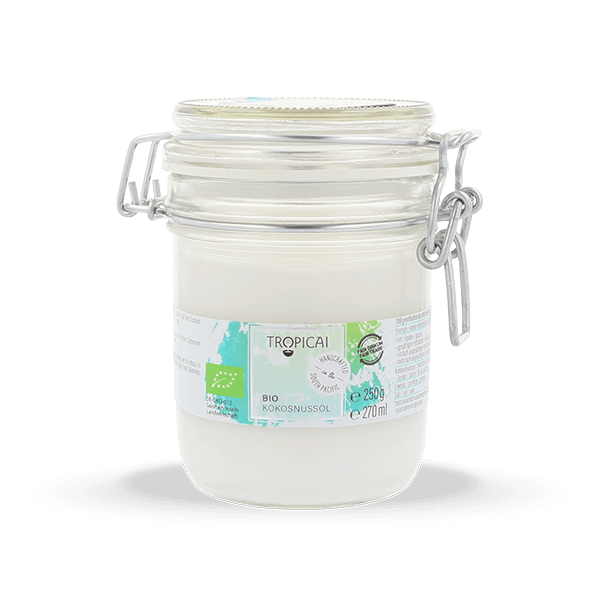 Our hand-crafted Tropicai organic coconut oil from the Solomon Islands is our gourmet coconut secret.This coconut oil is made by hand directly in the villages of the Solomonic peasants. 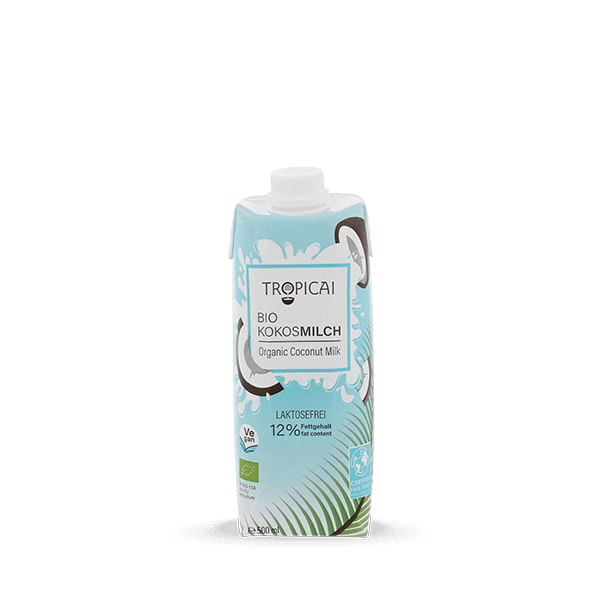 The coconuts are collected in the natural coconut forests. 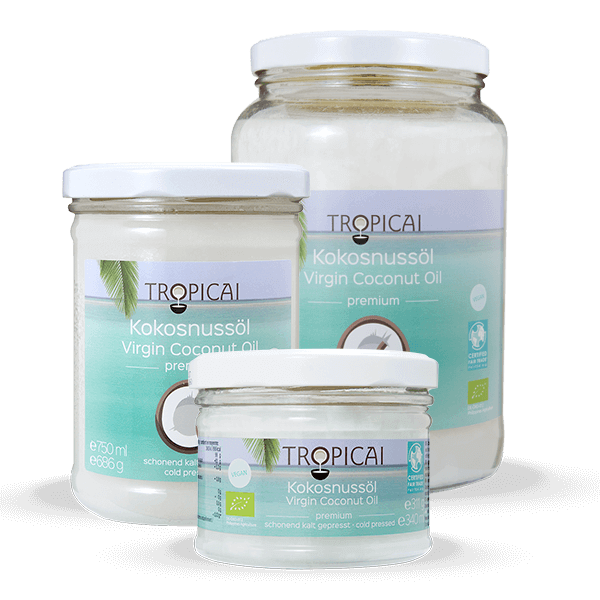 Once they have arrived in the village, they are opened and lovingly hand-crafted into pure coconut oil within one hour. 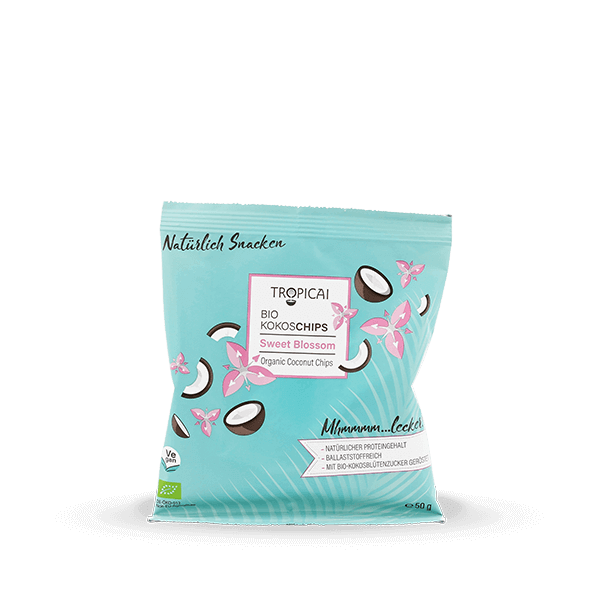 And best of all, with every purchase, you support the St. Francis Coconut Kindergarten and other development projects in the Solomon Islands. Delivery time: Lieferzeit: 2-3 Tage.